SEMA 2015 Highlights & More! 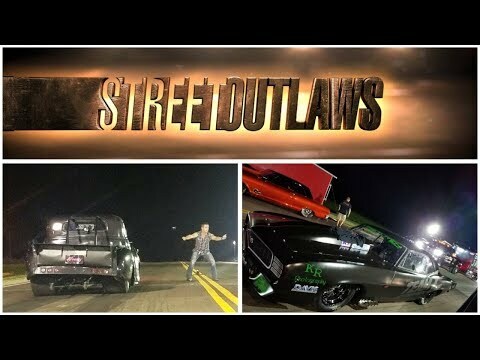 STREET RACING Test Hits – 1300+hp N2O Malibu, TURBO LSx Volvo 242, 1400+hp N2O Mustang + MORE! 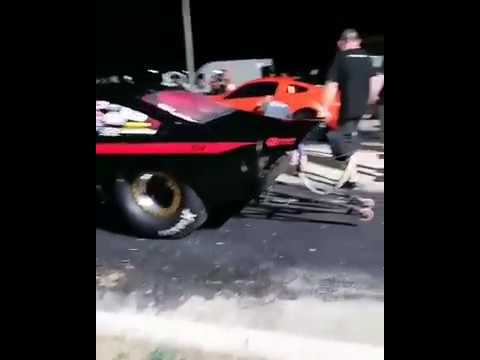 THE ’55 2.0 – 2000+hp Nitrous CLASSIC! TURBO 4 Cylinder Volvo, NITROUS V8 Amazon + MORE – Sweden STREET RACING! Indy STREETS – TURBO Civics, Supercharged Corvette, TT Lambo and MORE! FASTEST Road Worthy Supra in the WORLD!?! ?